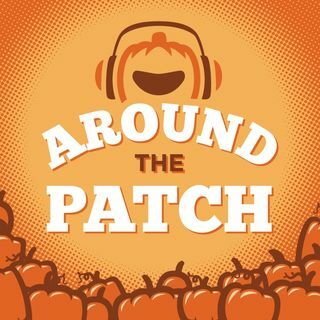 In this episode of Around The Patch, Scott and Danny discuss the various aspects of running safety. From apps that can track your location on a run, to proper pre and post-race stretching techniques, they dive into many best practices to stay healthy and safe when on a run! We invite you to listen and learn along with our hosts. And, as always, "don’t forget the sunscreen"!